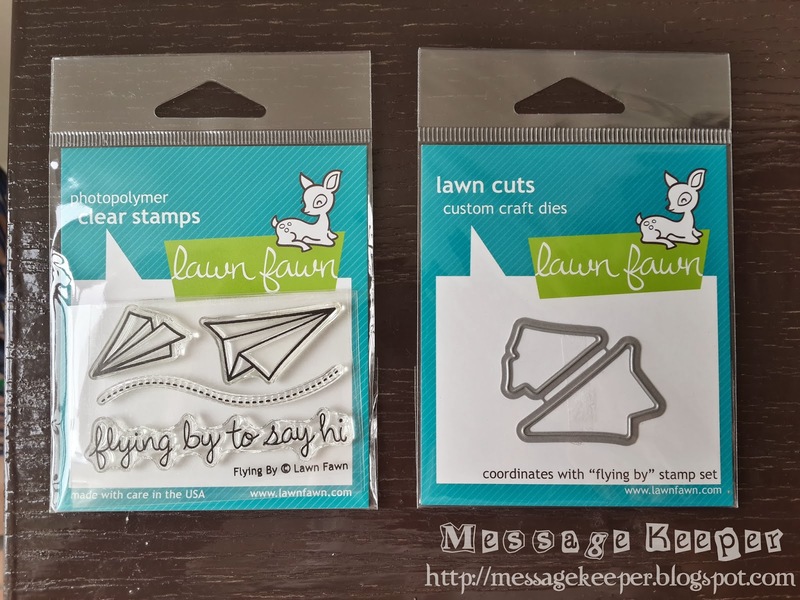 Message Keeper: More Lawn Fawn Stamps and Dies!!! More Lawn Fawn Stamps and Dies!!! Well, well, well. Stamp sets are on sale as well! Guess what? 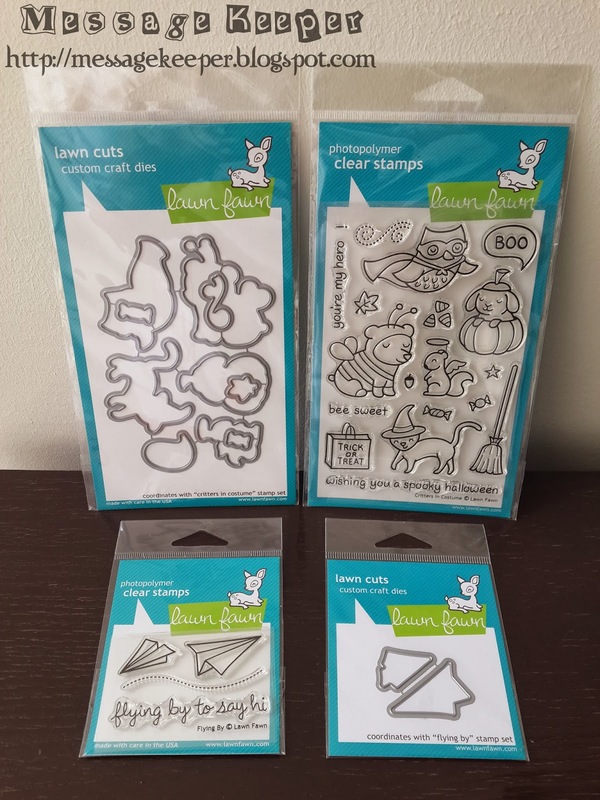 Some of the Lawn Fawn stamps are just incredibly cheap! Just like the Critters in Costume which only cost USD$7.50! I guess Custom Crops have it on sale due to the Halloween was over. Although Critters in Costume is so incredibly cheap, I have some hold back on these set as most of the images are mean for Halloween. I have doubts whether to purchase this set or not. I did some research if I can use these images for non Halloween projects. There are and I started to imagine how each images can be used for non Halloween projects. Finally, I made up my mind to have this set. 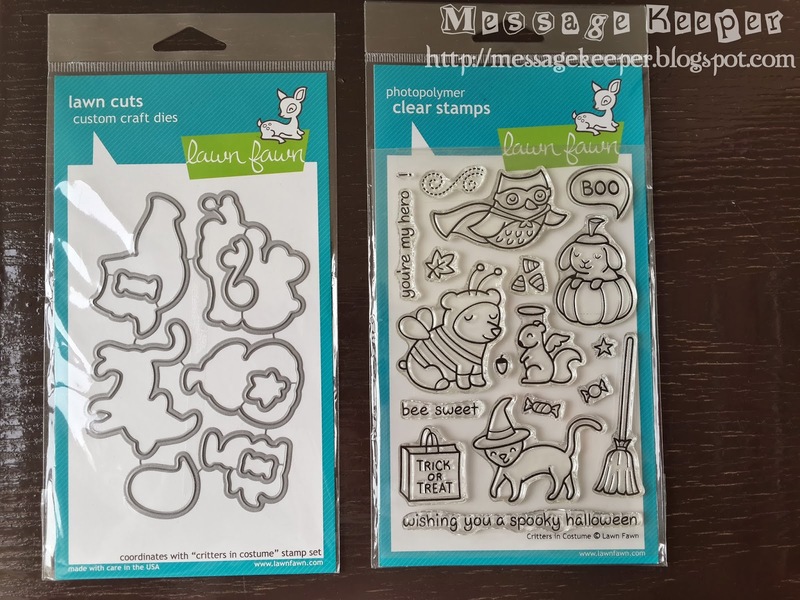 However, the Critters in Costume Lawn Cuts or the matching dies are double the price of the stamp set in which I have doubts again. After much consideration, I decided to have the matching dies as well as it really save me a lot of time for fussy cutting. Not to mention save a lot of time especially for mass produce cards (well, how many times I ever made mass produce card?). As there is room (budget) for one or two items, I have selected the Flying By stamp set and matching dies. I been wanting this set for a while but did not purchase it due to I give priority to the stamp sets I need to use first. I always says that this set can wait. Furthermore, the price of this set not so on sale previously. I made my payment on 15 November 2013 and the items was delivered on 21 November 2013. It takes Custom Crops longer a bit this time to ship my items as I believe there are lots of orders which rush for the Christmas projects. The items was addressed to my new house. Speaking of new house, I was three (3) days away of moving in but I have yet to fully pack all the stuffs in the boxes! Instead, I am still shopping for my craft stuffs! Anyhow, the items arrived today, two (2) weeks after moved into my new house. 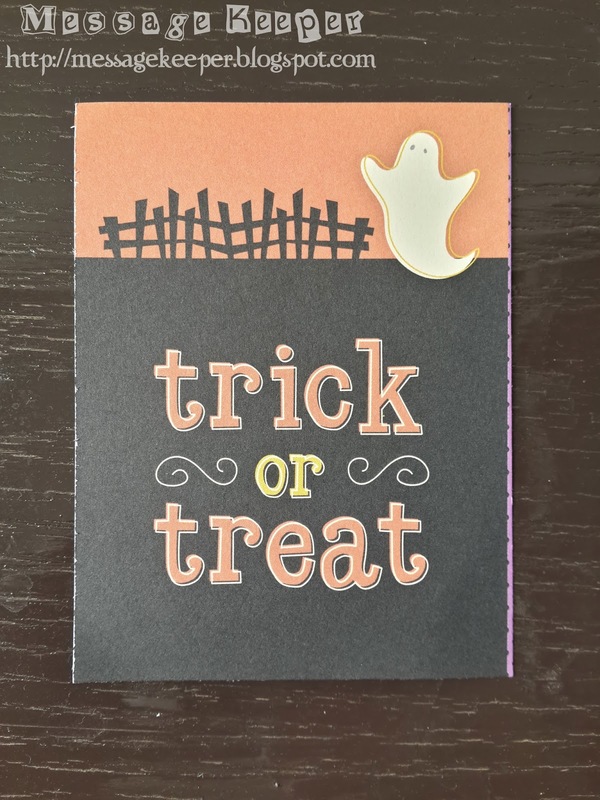 This time I got a portion of pattern paper themed Halloween as sample from Custom Crops. 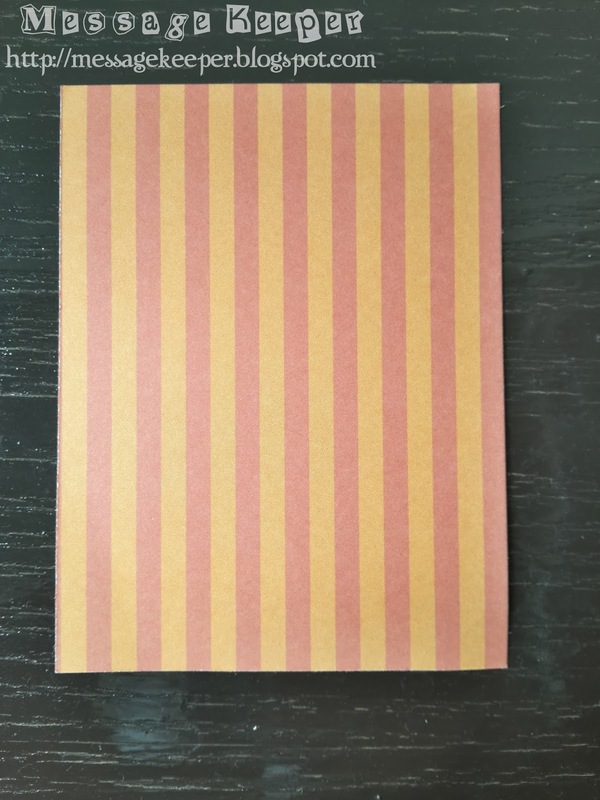 Hopefully one day I can make sure of these Halloween themed pattern paper. Lawn Fawn Collection Added On! I Won Lawn Fawn 2013 Valentine Release!! !